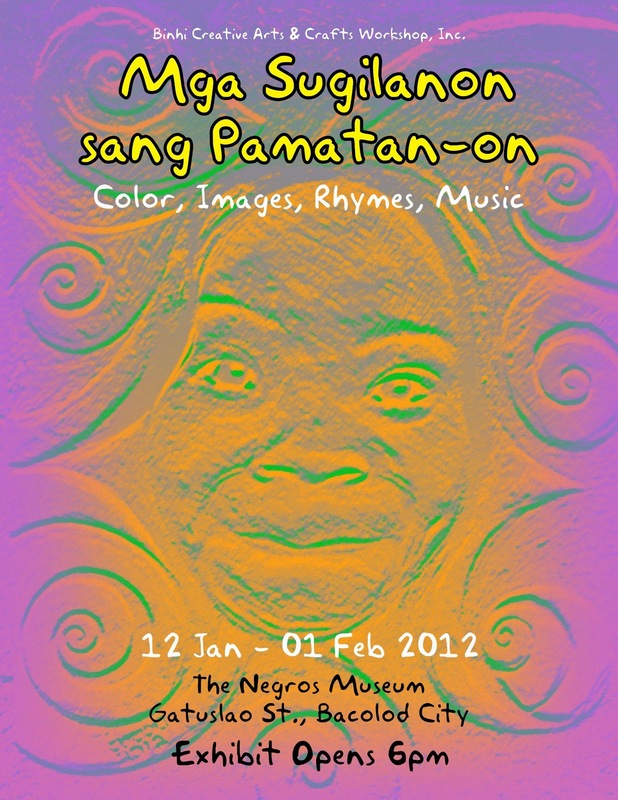 “Mga Sugilanon sang Pamatan-on” will open at the lobby of the Negros Museum this Thursday, January 12, 2012 at 6PM, to be followed by cocktails and a theater-music performance featuring the songs written, and arranged by the Binhi Kids. 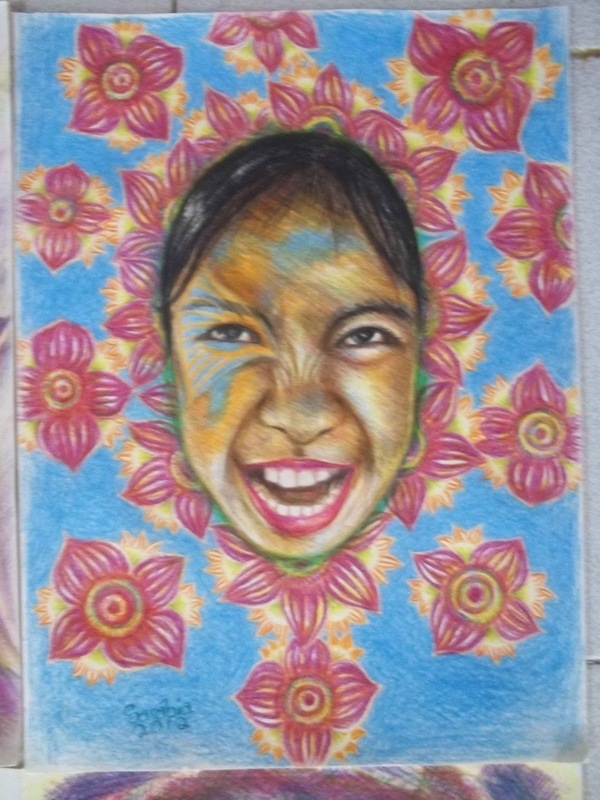 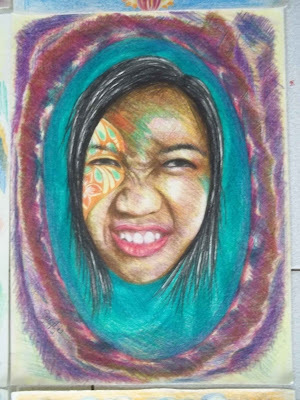 The Binhi Creative Arts and Crafts Workshop, Inc. presents “Mga Sugilanon sang Mga Pamatan-on” (Stories of the Young), an exhibition of drawings, paintings, sculptures, poems and songs created by the Binhi Kids . This is a collection of stories told in non-continuous narrative some works molded in clay and others in images, colors, rhymes and songs. These are chronicles of life, about being young, heard, seen, and experienced many times --- viewed from the perspective of today’s youth. 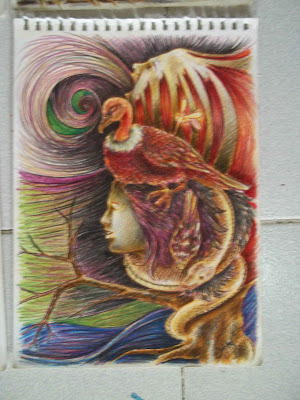 These are stories of hopes, dreams, love, joy, happiness, aspirations; and the struggle to live and express it. 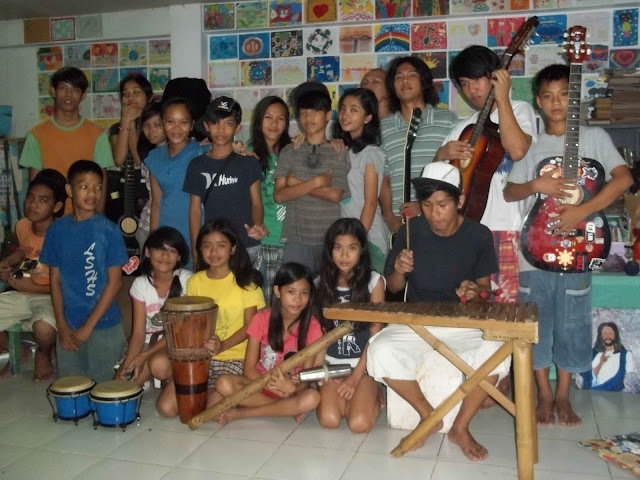 The Binhi Creative Arts and Crafts Workshops consists of 15 young people in their teens and early 20’s who, for years, have spent their spare time attending workshops and seminars provided by volunteer artists and by friends of Binhi who are also a part of the local Negrense art community. Along with them are 15 younger kids ages 9-12, who attend the free workshops in music, theatre and visual arts every Sunday.